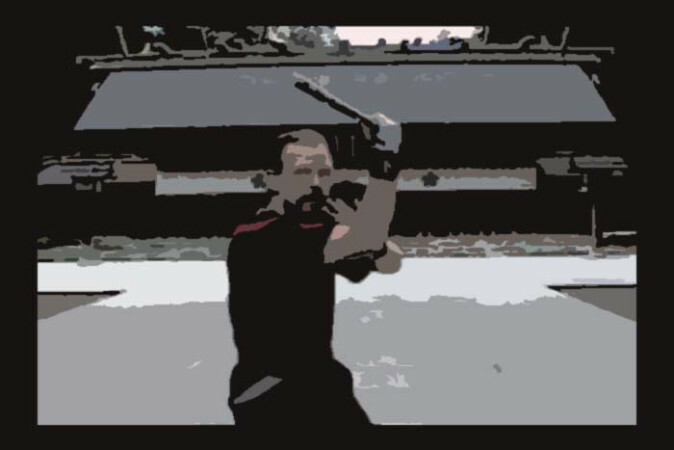 I came across a really nice video recently by PitBoss306 on youtube featuring the striking aspects of the Abaniko or fanning method found in the Filipino Martial Arts. He does a really nice job explaining the striking aspects of it and demonstrates some very good drills. In IRT we call this a Wrist Strike and yes I did write a book and DVD about it that we filmed in Japan at a Shinto Shrine that you can find in our store. Enjoy PitBoxx306’s video!